JMDA endeavours to have a figure on the pulse of trends and demands in the Juvenile product sector. A gap was identified in the child’s dining booster sector. Most products were under £15.00 ($20.00) or over £50.00 $65.00). Target opportunity was for a compact fold, quick set up booster with removable tray for £35.00. The Flippa developed by JMDA in 2010 delivers the perfect solution and has established distribution in over 25 countries across Europe and the Far East. Average sales of 25,000 per year. The product demonstrates JMDA’s comprehensive understand of the juvenile market. 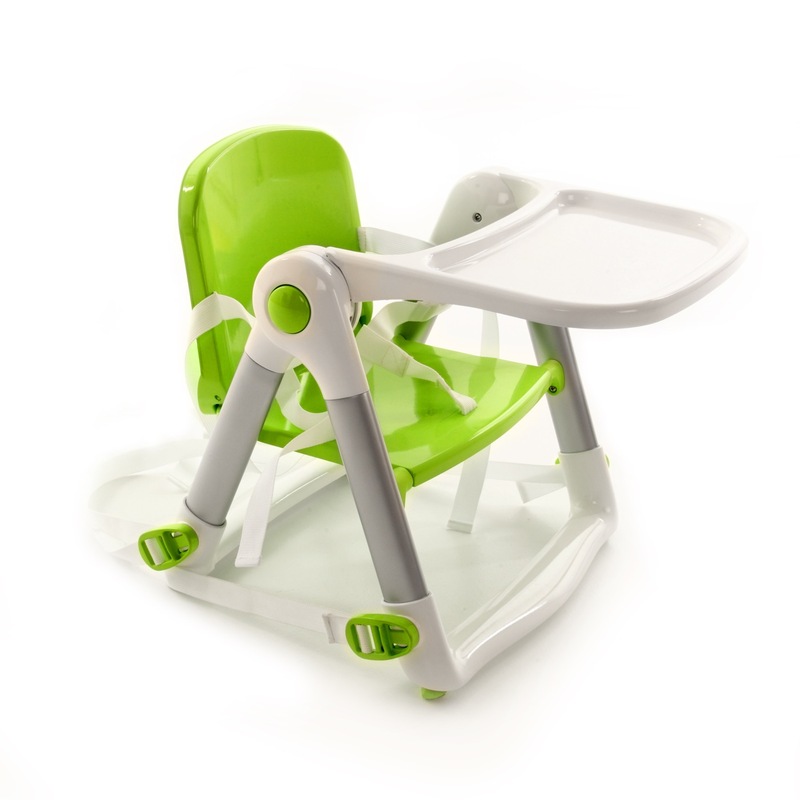 The Flippa Folding Dining Booster is the perfect seat for bringing your little one to the table. 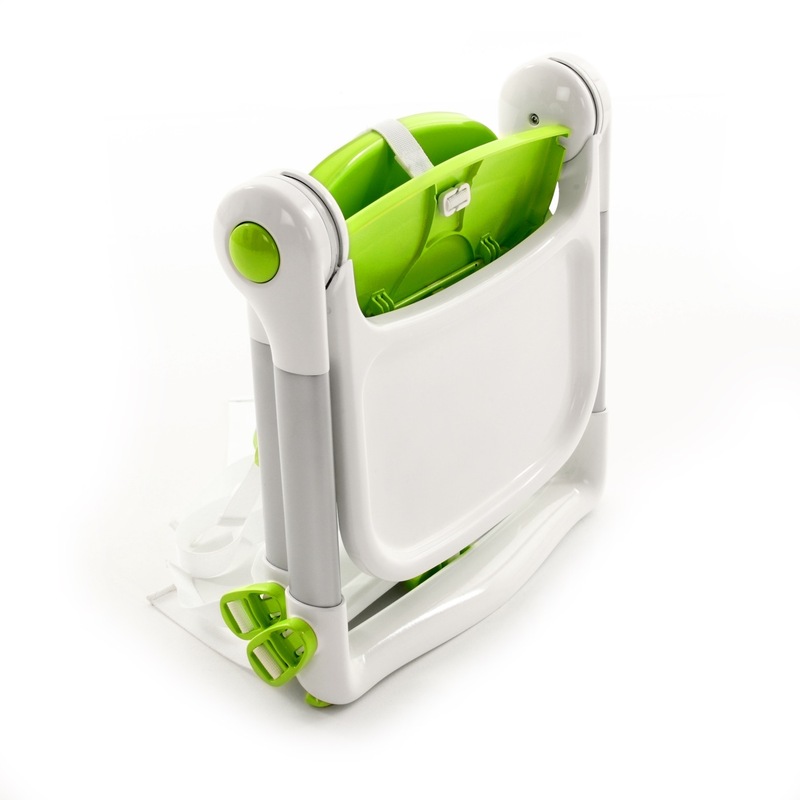 The Flippa features a removable tray that folds with the seat. 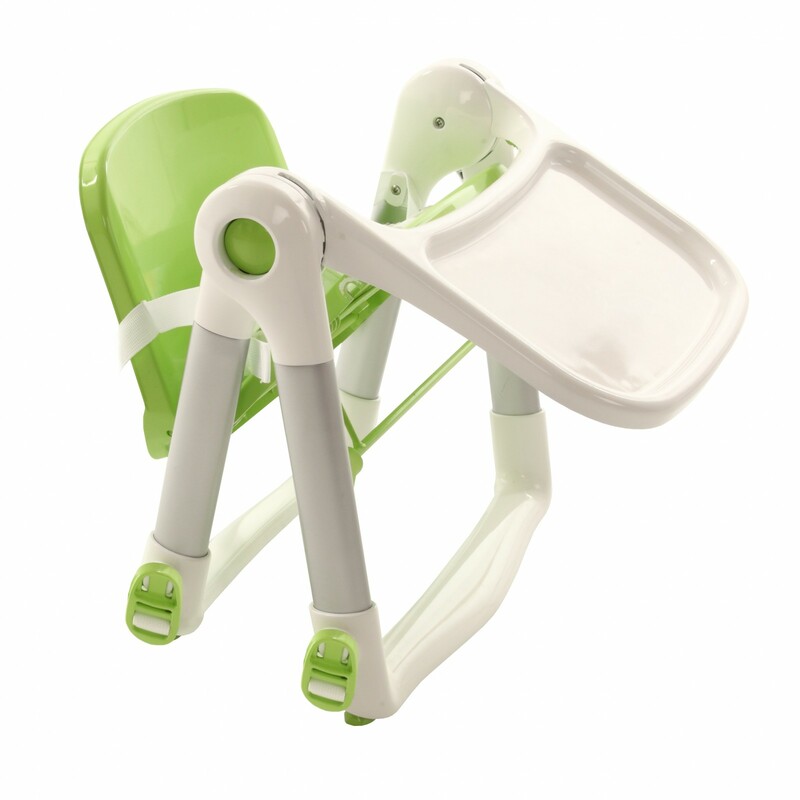 It also features a chair harness and belts for securing the booster to a chair. It has adjustable non-slip feet for stable and safe positioning. Because it all folds up together, it’s easy to carry and is ideal for using when you’re out and about.